“Talento Local” a Mexican art collective, with is first major event introduce them self to Puerto Vallarta’s public with it first event this Sunday, January 27th, at 5:30pm. 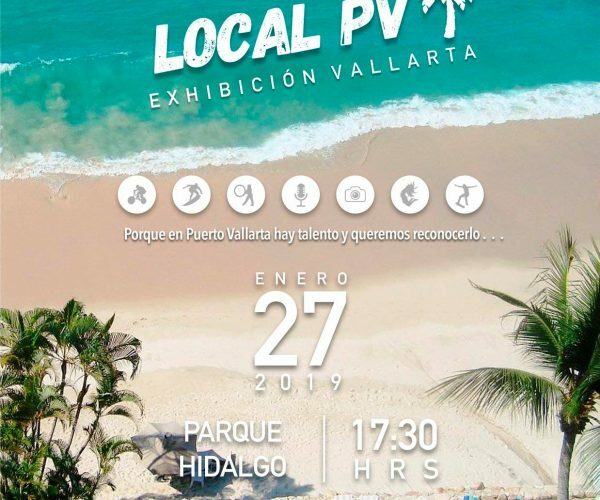 The event will take place in plaza Parque Hidalgo and will consist of two types of exhibitions. At the first one, you will enjoy a presentation of singing, dance, art, photographs and painting, music, sports, hula-hoop, among several others. The second exhibition is a space for local brands to showcase their products and sell them to the public, in order to support young entrepreneurs and contribute to the local economy. 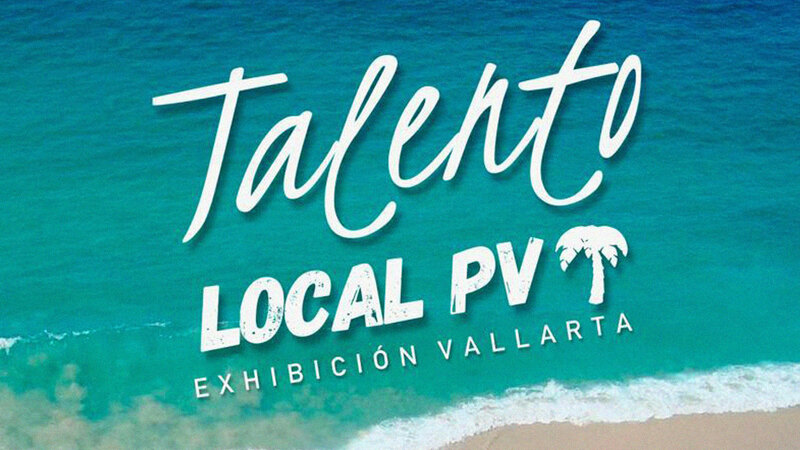 Follow them at Instagram: @talento.localpv and Facebook: Talento Local PV.